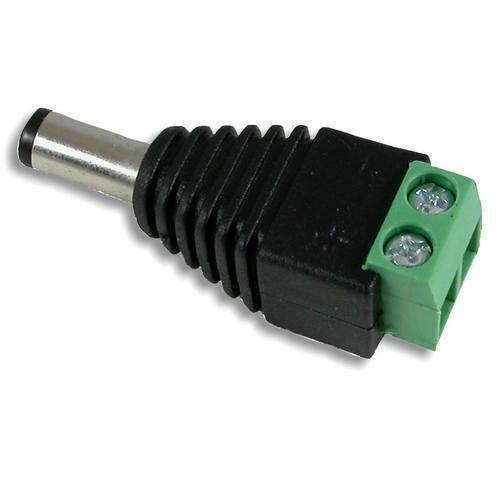 With an objective to fulfill the ever evolving demands of our clients, we are engaged in offering a wide assortment of CCTV Camera Female DC Connectors. Established in the year 2013 at New Delhi (Delhi, India), “Vin Solutions” is a Sole Proprietorship firm and an Wholesale Trading a exclusive quality range of CCTV Camera, Digital Video Recorder, Fingerprint Reader, Electromagnetic Lock, Audio And Video Door Phone, etc. These products are sourced from reliable market vendors and can be availed by our clients at reasonable prices. Under the guidance of, “Mr. Vinayak Gaba” (Proprietor), who holds profound knowledge and experience in this domain, we have been able to aptly satisfy our clients.